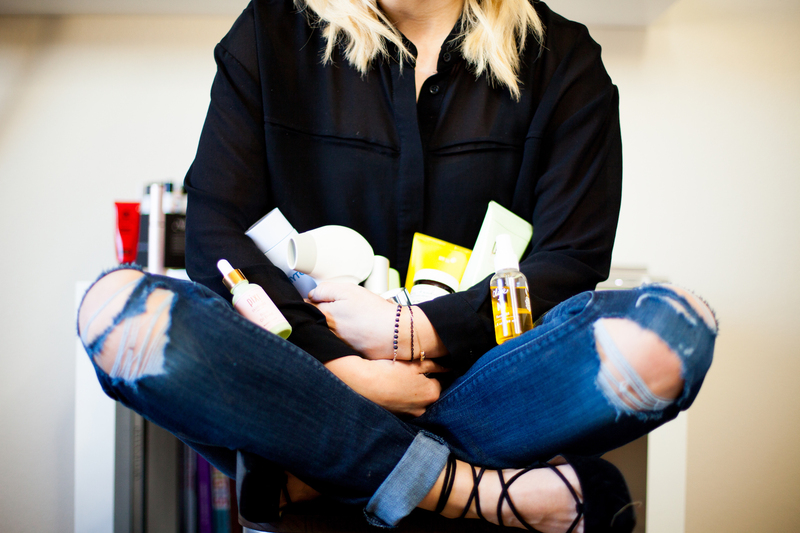 Want glowing skin instantly? 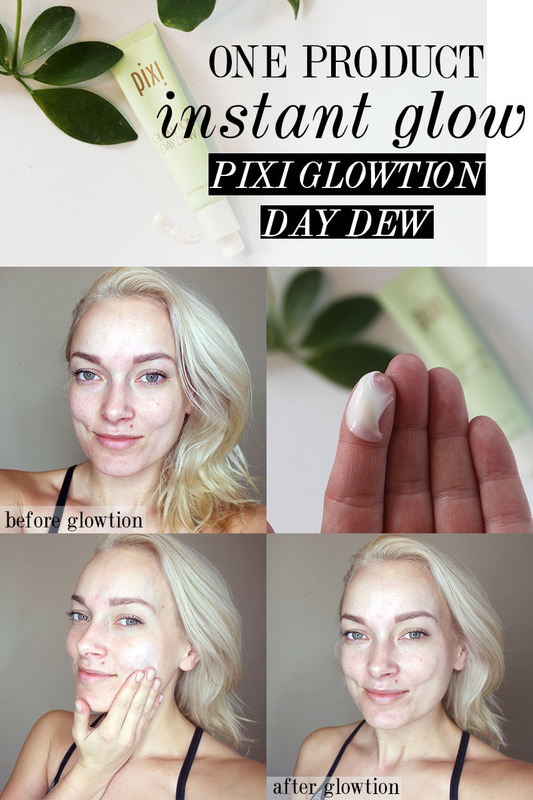 The new PIXI Beauty Glowtion Day Dew is the hottest beauty product on the block right now for instant, gorgeous skin. 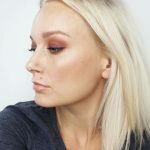 If you have been following me on snapchat (citizensofbeauty), you might have seen my tutorial on getting skin that glows and how to highlight or strobe your face. 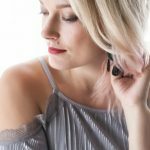 When I started out my beauty tutorial, I applied the PIXI Beauty Glowtion Day Dew and was in love with the results; the before and after was crazy. This product sells itself the second you apply it. 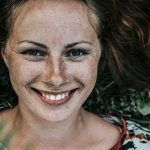 Yes, it’s clear that I am a huge fan of this skincare product for it’s instant skin-glowing benefits, but there are other reasons too. 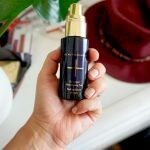 Once you see my before and after of my skin, you will understand what the hype is all about. 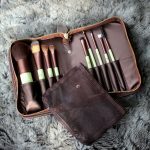 So, let’s have a beauty chat all about it, shall we? 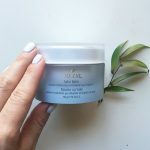 What’s so great about this illuminating moisturizer and that it’s not only light and hydrating, it blurs imperfections and adds a gorgeous radiance. It also smells like lavender, which to me is an absolute bonus. 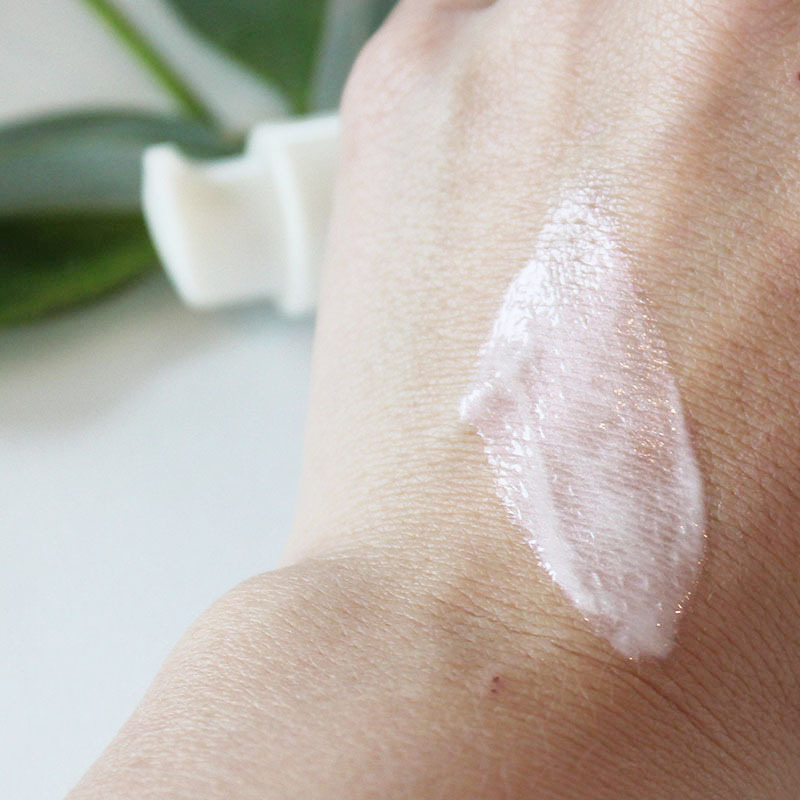 If you are sensitive to scents, though, this moisturizer might not be an excellent choice. 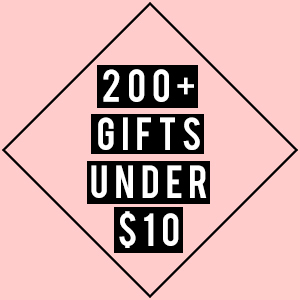 However, it’s not overwhelming. 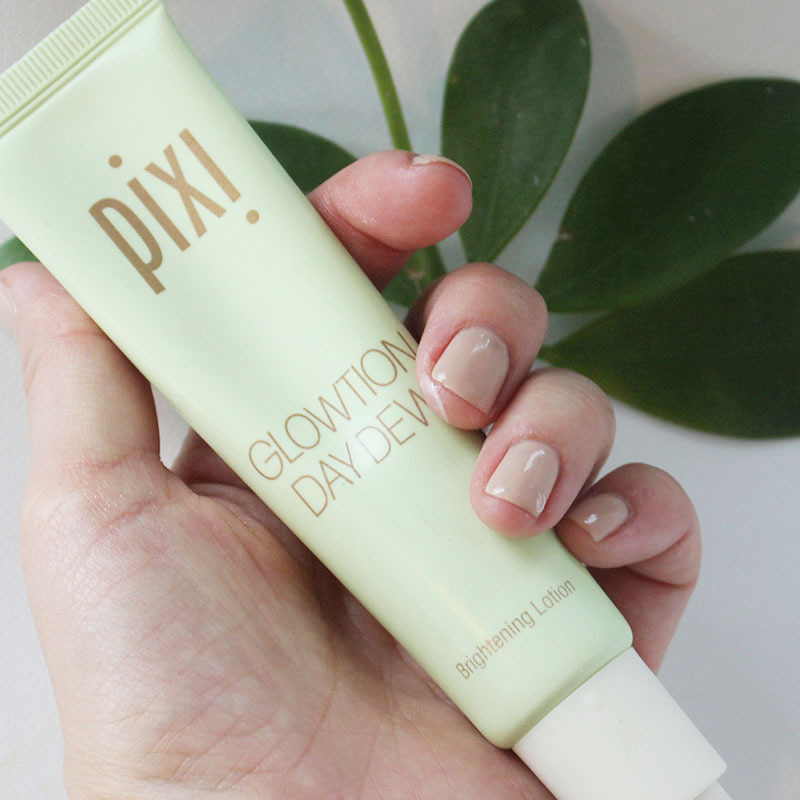 What gives the GLOWTION Day Dew Moisturizer its illuminating effect is an ingredient called Mica, a natural ingredient often found in mineral foundations and eyeshadows for color and illumination. 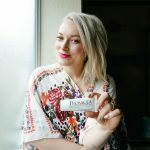 Although Mica is probably already in lots of your makeup products, I haven’t ever seen it in a moisturizer. The amount of Mica in this is the right amount to give that stunning “lit from within” look. With that said, some people are sensitive to Mica and can break out, especially if acne is already an issue. For myself, though, my skin did great, and I used to have full- blown acne, so there you go. 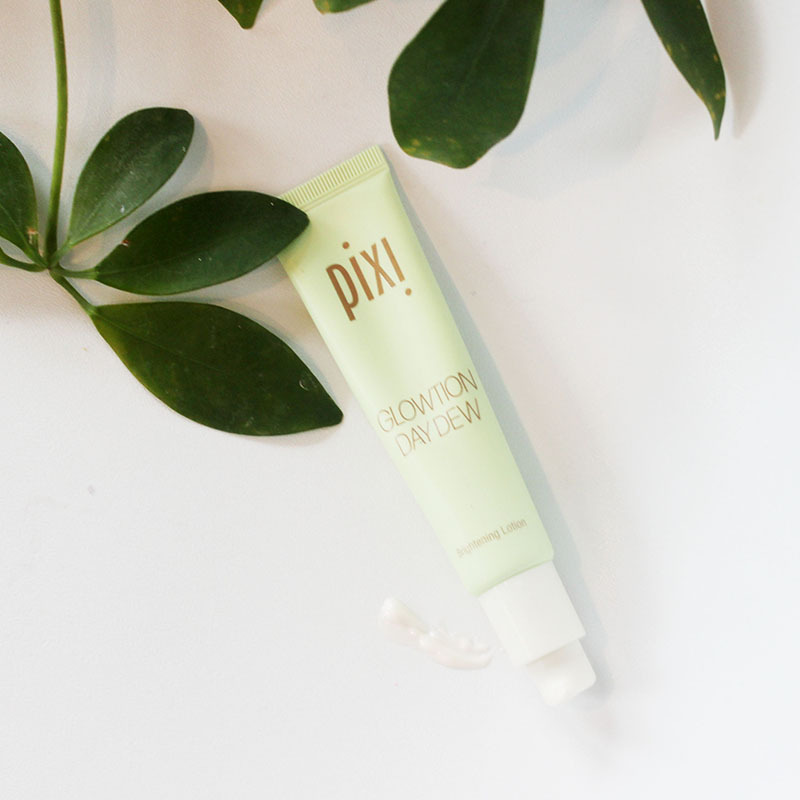 If you have dull skin, or just simply want skin that glows, you need to get the PIXI Beauty Glowtion Day Dew moisturizer. 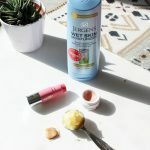 It pairs nicely with the glow tonic that came out last summer and the other new PIXI skincare products I will be reviewing in the weeks to come! So, stay tuned my friends.